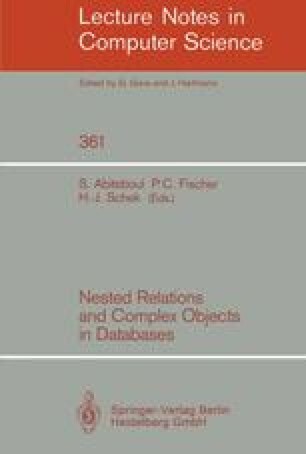 Languages for models of nested relations and complex objects have been attracting considerable attention recently. Some of these languages are algebraic, others are calculus based, some are logic programming oriented. This paper describes these languages and surveys recent results about the expressive power of these languages. The emphasis is on completeness issues. The expressive power of the languages is described in terms of the three common types of completeness: calculus-completeness, BP-completeness and CH-completeness.